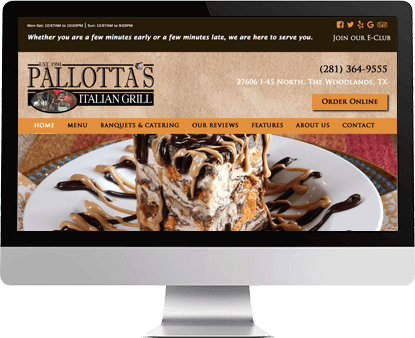 Graphic Design FX is a premier web design, graphic design and print company that customizes and creates quality logos and brands like nothing you have ever seen in The Woodlands. Our high quality printing is only exceeded by our exceptional customer service. We offer you one on one consultations to produce original promotion ideas and a creative standout image for your business. Starting with your initial idea or concept, we can take that and create all the necessary tools you need to market your business and move forward. 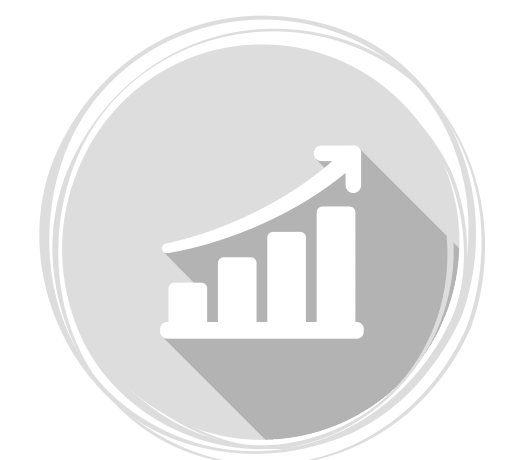 From small businesses to large corporations, our custom-tailored solutions will provide you with a branded toolkit to effectively promote your business. 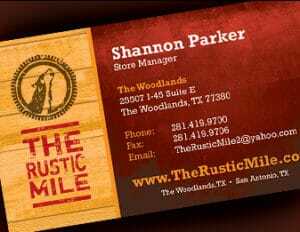 We are family owned and operated and have been working in and around The Woodlands, TX for 17 years. Websites are crucial to building your reputation. 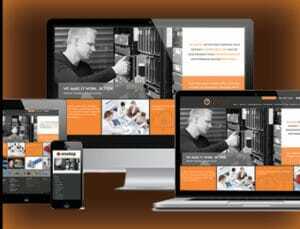 We create beautiful and functional websites that your users can trust and enjoy. 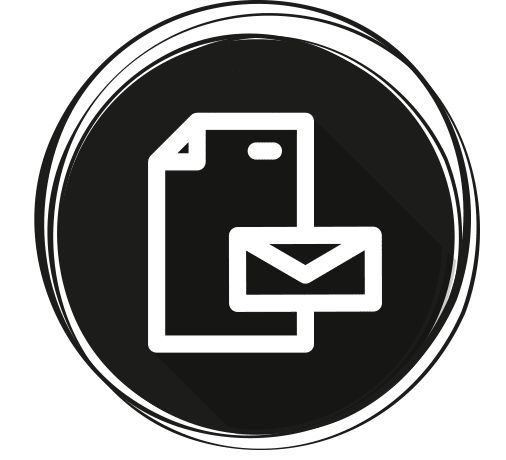 Link Magazine is a premier direct mailed advertisement magazine that connects your business to all of the local residents in Montgomery County in a cost effective way. 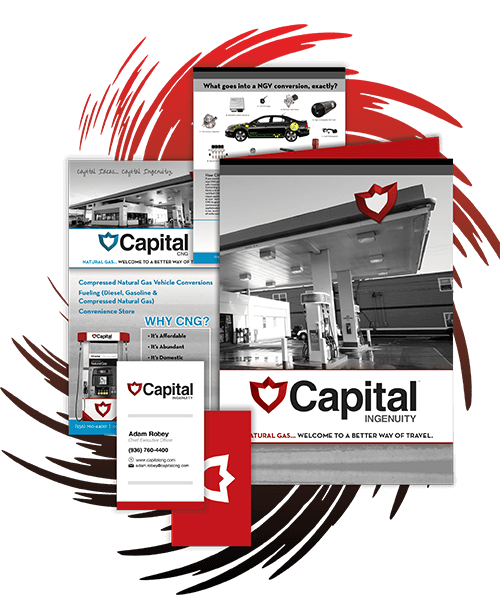 Let us create for you dynamic graphics deliver your message, drives sales and helps you stand out from your competitors. 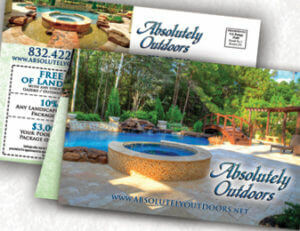 Put an ad in their hands and get your client’s attention with our direct mailed postcards, flyers, magazines, and more! 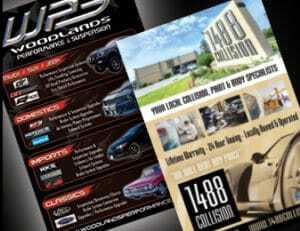 Graphic Design FX has a multitude of printing solutions for your business. 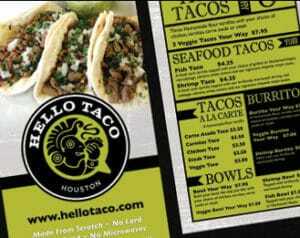 When you need business cards, flyers, banners and more, let us print them for you! The visual layout of a catalogs and publications is just as important as the content. Let us create effective designs to convey your message right. 2500+ Satisfied Customers Cannot Be Wrong. We love our clients and are devoted to maintaining their trust by offering outstanding service and incredible continued support! Your willingness to listen to and go above and beyond with design solutions is exemplary. I appreciate your genuine interest to meet the client’s needs in your finished product and the lasting and invaluable impression of your business character and integrity. Any type of media I have requested, GDFX Marketing have done perfectly. When Matt came to me to advertise in Link I was skeptical. I can’t begin to count how many people told me they didn’t know about us or had never been before they saw the ad. Matt at GDFX Marketing has played a crucial part in defining and building not only my business, but my brand as well. He has helped me by taking my visions and dreams and turning them into a print and online reality. Thank you for all you do. 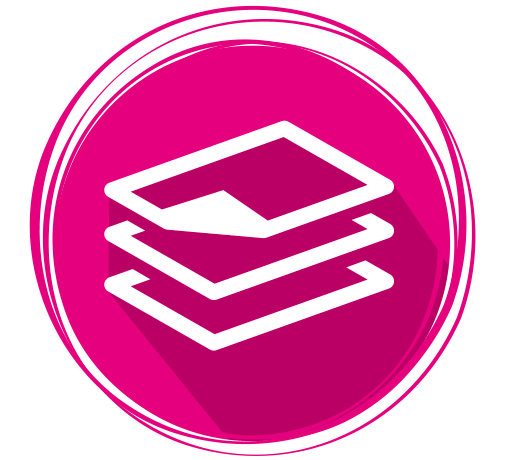 Why Choose Graphic Design FX Marketing? 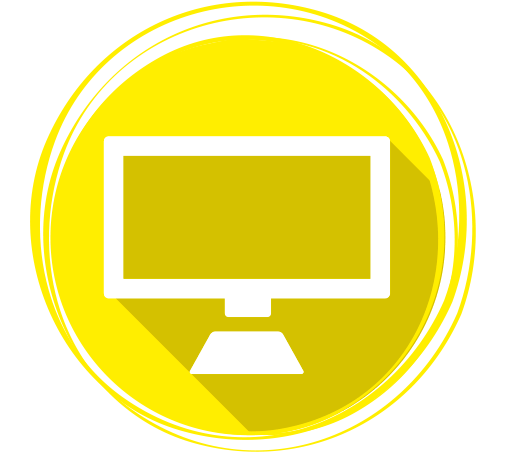 Graphic Design FX is a one stop shop for all your web and graphic design needs. Not only that, but GDFX has a passion for it’s community. We believe in keeping things local and giving back to the hometown that has given us so much. Graphic Design FX is a premier graphic design and print company that customizes and creates quality logos and brands like nothing you have ever seen before in The Woodlands. Our high quality printing is only exceeded by our exceptional customer service. We offer you one on one consultations to produce original promotion ideas and a creative standout image for your business. Need a face to put with the name? Come in to our office and meet our team! We work for our community, in our community. Each client has different needs and we factor this in to our pricing. Meet with us and we can discuss how to get you the biggest bang for your buck!